In June 1940, with World War II on the horizon, the US Army solicited bids from 135 car manufacturers for a 1/4 ton "light reconnaissance vehicle" tailored to Army specifications. Only three companies responded — Bantam, Willys and Ford — and within a year they collectively produced the template for the vehicle known worldwide as the "Jeep". At our Towcar of the Year, the Chrysler Jeep Cherokee Limited picked up the 'Best All Terrain vehicle' at the 1994 Competition. 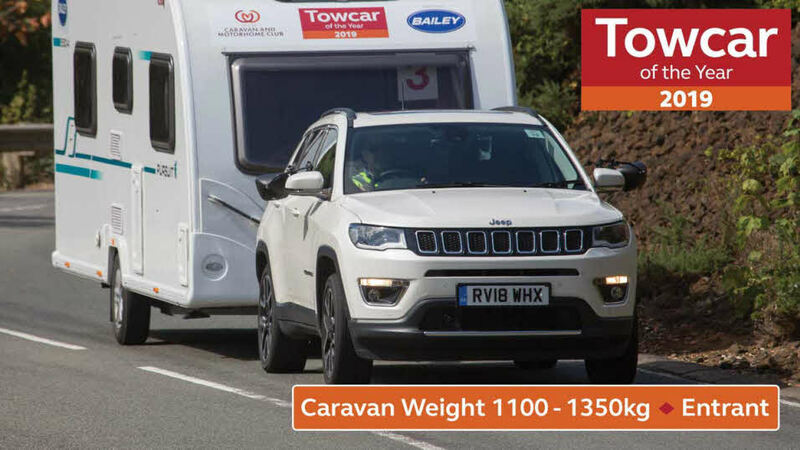 "Incredibly stable on ‘A’ roads – caravan did not affect stability one bit."